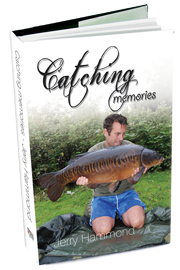 In this long-awaited book, the irrepressible Jerry Hammond shares his memories of some outstanding sessions fishing for specimen carp on both prestigious and lesser known waters. He tells of his successes and failures, the good mates he's met along the way, and even includes a chapter about his years as a film actor. 'Catching Memories' is not an autobiography, though, and was never intended to be one. It is a remarkable collection of carp stories written in true Hammond style, with energy, enthusiasm, humour and just a hint of obsession. If you want a good, entertaining bankside - or fireside - read, then this is the one for you. 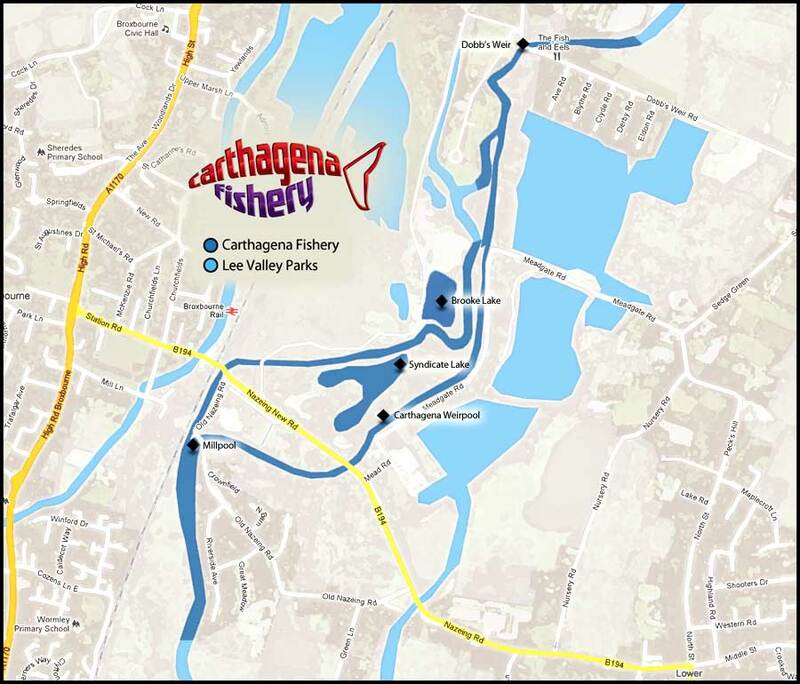 The main lake, the syndicate lake is a 7 acre gravel pit run as a members only syndicate, mainly stocked with carp. Brooke Lake is available as either a day ticket water or season ticket venue and is open all year, and holds some excellent carp, tench and crucian carp. Jerry is a Mad Baits and Trakker tackle consultant and recommends using Mad baits and boilies if you're a carper. 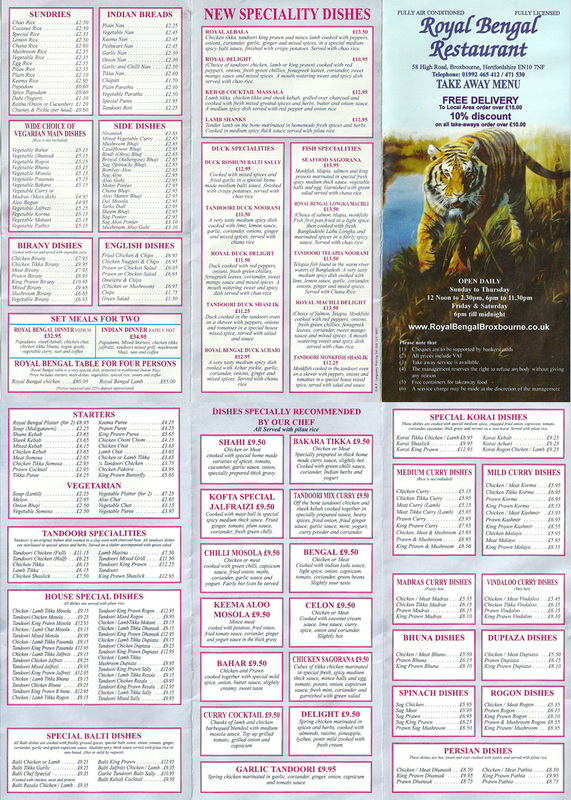 Mad baits are available from the cabin shop on site. Guests over the years have included Matt Hayes, Neil Wayte, Keith Arthur, Chris Yates, Terry Hearn, Dean Macey and the specimen barbel angler Tony Gibbinson. The fishery is owned and run by Mad Baits and Trakker Tackle consultant, Jerry Hammond, whose recent DVD (The Compulsive Angler) and book, Catching Memories have earnt him acclaim in the angling press. Jerry is often on hand to offer advice to the novice or experienced angler alike.